At the foot of the legendary Ghost Mountain in Mkuze, northern Kwa Zulu lies the privately owned, 4 Star Ghost Mountain Inn and Safaris. 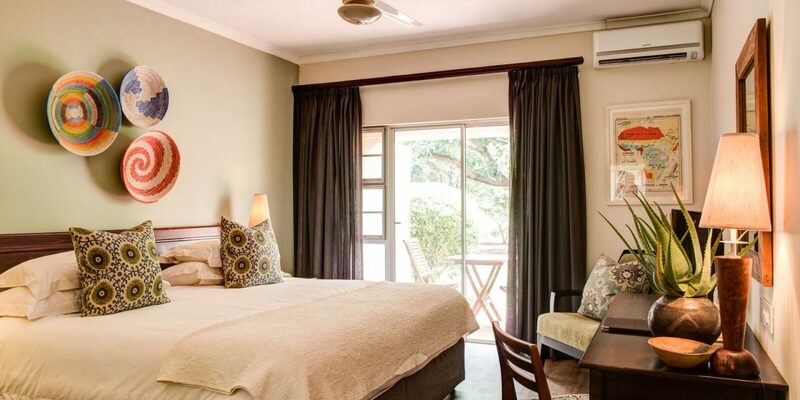 This intimate and beautiful hotel is the ideal base for your family this festive season, to be together and unwind or to explore the array of wildlife and coastal reserves of Zululand and the Elephant Coast. Nature enthusiasts will appreciate the abundance of game and the scenic splendours of this rich and diverse region during safaris in the company of knowledgeable rangers. 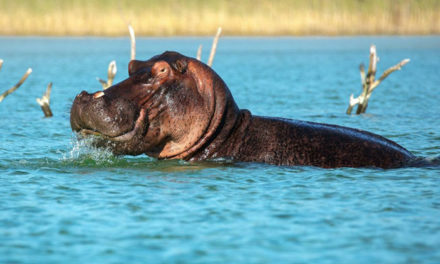 As summer warms up, chances are good to view elephant swimming in Lake Jozini during a boat cruise or try your hand at tiger fishing. Game drives are offered in uMkhuze, and Hluhluwe game reserves and birders can enjoy one of Southern Africa’s top birding destinations with over 450 species. For the more actively inclined there are a number of walks available in the reserves and up the mountain.